So much happens on a college campus in just a week’s time, so you can only imagine the number of noteworthy events that take place in a calendar year at a residential liberal arts college like Gustavus. Classes, research, lectures, concerts, recitals, exhibitions, athletic events, dedications, awards, scholarships, conferences, rankings, and more. 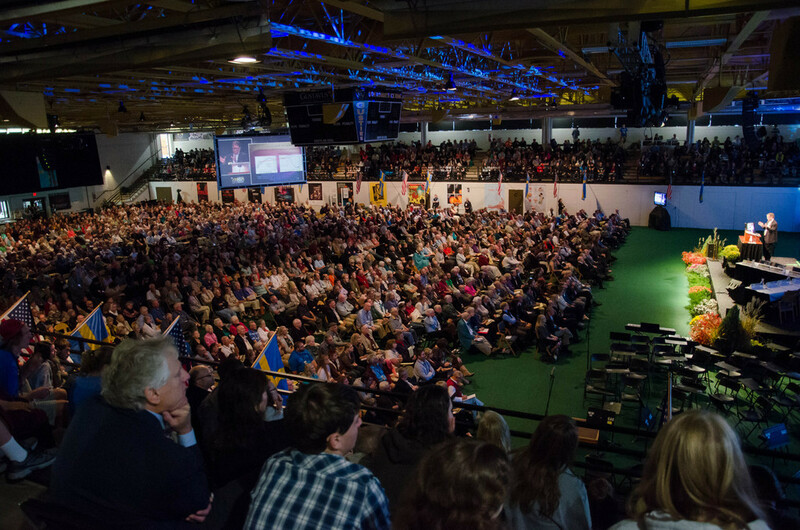 The events and people featured in these stories contribute to the unfolding story of Gustavus Adolphus College, which continues to prepare students for lives of leadership and service. During the month of January, Gustavus students have the unique opportunity to immerse themselves in one subject for four weeks. You can read about several of this year’s January Interim Experience classes including “Reacting to the Past: The Intersection of Theory and Politics” taught by Professor Alisa Rosenthal, “Horror Films” taught by Professor Sean Cobb, and “Community Action and Social Change” taught by Professor Thia Cooper. Sixteen pre-health students took advantage of long-standing partnerships between the College and Mankato Clinic, Mayo Clinic Health System, and River’s Edge Hospital to observe a variety of medical professionals. The Gustavus forensics team captured their fifth Minnesota Collegiate Forensics Association state championship in the last six years, on Feb. 17. The Department of Theatre and Dance presented the comedy of errors that is Nikolai Gogol’s Government Inspector, on Feb. 21-24. 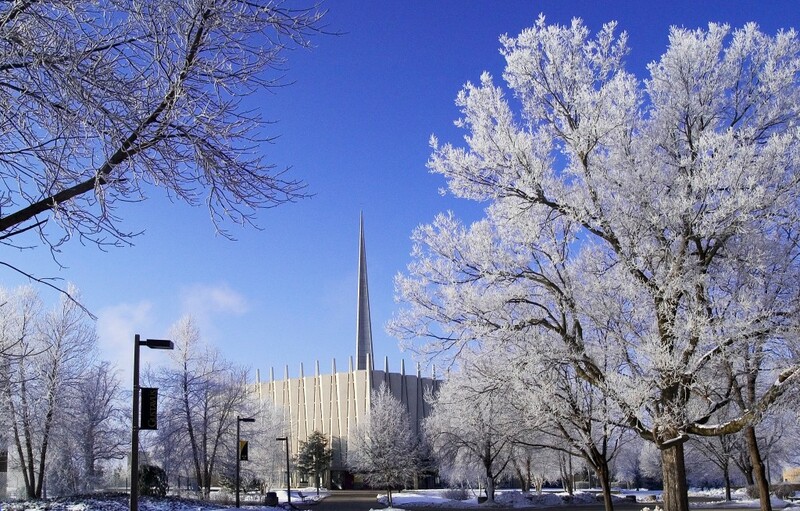 The College announced a new study tours program. The first two tours traveled to Central Europe under the leadership of Professor Emeritus Dr. Tom Emmert and to U.S. Civil War battlefields under the leadership of distinguished alumnus Dr. James McPherson ’58. The Building Bridges Conference has become a signature event at the College. The College’s 18th annual student-led Building Bridges Conference was held on March 9. The conference was titled “Sentenced for Life: Confronting the Calamity of Mass Incarceration,” and provided attendees the opportunity to engage in dialogue about the often quiet issue of injustice in the American prison system. A large group of Gustavus students and administrators traveled to St. Paul on March 13 for the College’s annual Day at the Capitol event. Attendees met with state legislators to show continued support and appreciation for the Minnesota State Grant Program. The Gustavus women’s hockey team participated in the NCAA Championship finals in Superior, Wisconsin, March 15-16. The College’s Organization of Latin American and Spanish Cultures sponsored the College’s second annual Brazilian Carnival on March 16. 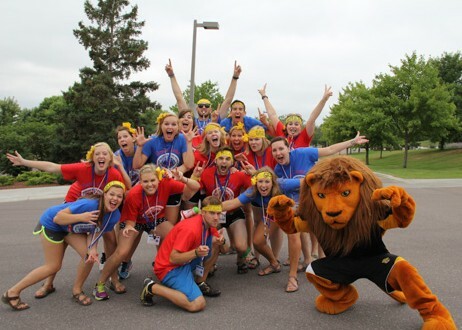 Gustavus was named to the 2013 President’s Higher Education Community Service Honor Roll. The Office of the Chaplains hosted Rev. James J. Lobdell ’71 and choir director Donnie Williams on March 18-20 for the College’s Cross Cultural Ministry Days. Gustavus welcomed award-winning poets Patricia Kirkpatrick and Tim Nolan to campus on March 21. Distinguished zoologist Dr. Richard G. Kvitek came to Gustavus for a pair of lectures on March 21-22. The Gustavus Dance Company presented its 25th Anniversary Concert on March 22-24 on the stage of Anderson Theatre. University of Colorado at Boulder professor James White came to Gustavus on March 25-26 for a pair of lectures on climate change. Gustavus cross country runner Beth Hauer became the 33rd Gustavus student-athlete since 1974 to receive an NCAA Postgraduate Scholarship. The Gustavus forensics team earned its best ever finish at the American Forensic Association’s National Individual Events Tournament, when it placed eighth in the Team Sweepstakes on April 8. James Trevathan ’14 was awarded a Barry M. Goldwater Scholarship in 2013. 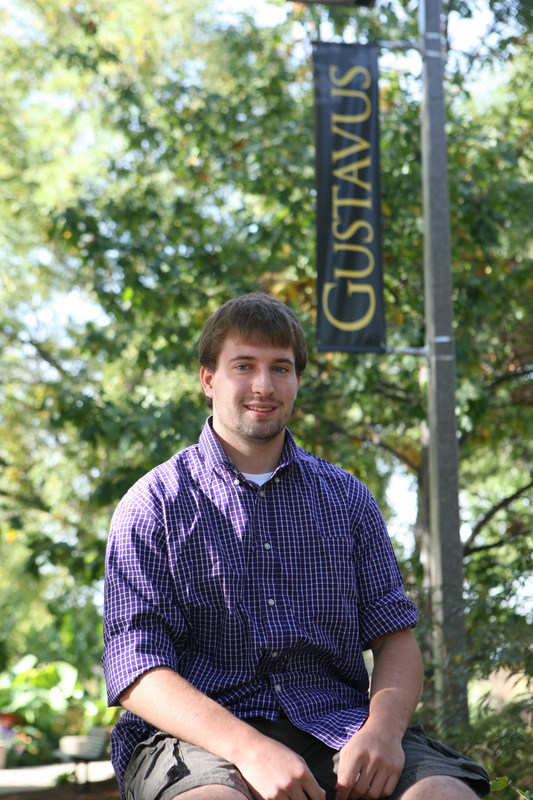 Physics major James Trevathan became the 19th Gustavus student since 1992 to receive a Barry M. Goldwater Scholarship. Political Science major Nicole Ektnitphong was named a Jay and Rose Phillips Scholar for 2013-15. Distinguished author, economist, and social scientist Arthur C. Brooks delivered the keynote lecture at the 2013 Lindau Symposium on April 18. Brooks’ lecture was titled “Gross National Happiness”. The 3rd annual Gustavus Women in Leadership Conference was held on April 19 at the American Swedish Institute in St. Paul. The Gustavus Adolphus College Association of Congregations 2013 Faith Conference, titled “Road to Reformation: Deepening Our Theological Roots” took place on April 20. Actor Jeffrey Tambor, best known for his roles on the television comedies The Larry Sanders Show and Arrested Development, spoke at Gustavus on April 26. Students Ally Voss, Joey Taylor, and Sarah Lucht all received Fulbright Grants to study overseas in 2013. The MAYDAY! Peace Conference dates back to 1981 and is designed to educate the campus community about issues related to peace, human rights, and social justice. Roe v. Wade, perhaps the most identifiable and debated Supreme Court decision in our country’s history, was at the center of discussion at the College’s 33rd annual MAYDAY! Peace Conference on May 2. Thirty-eight juniors and seniors were inducted into Phi Beta Kappa, the nation’s oldest and most prestigious academic honor society on May 2. Gustavus Library Associates held its third annual Books in Bloom event at the Folke Bernadotte Memorial Library, May 3-5. Senior studio art majors displayed their work at the College’s Hillstrom Museum of Art beginning May 4. 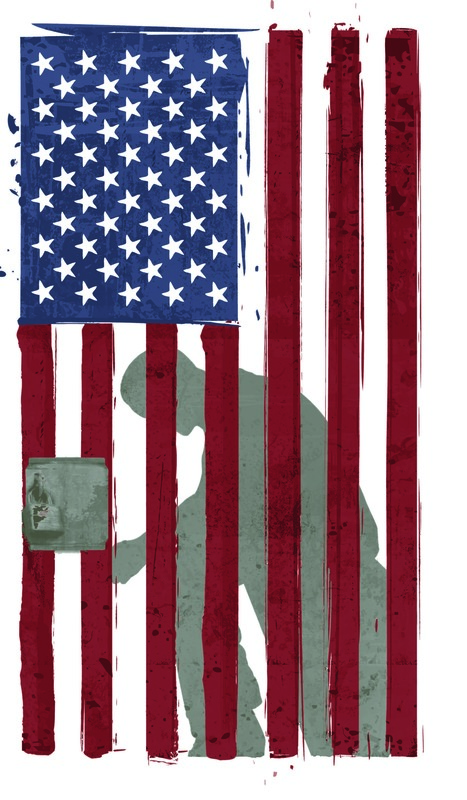 The Department of Theatre and Dance presents Machinal, a groundbreaking American Expressionist play by Sophie Treadwell, on May 9-12. Gustavus and physics professor Tom Huber are involved in a $500,000 grant from the National Science Foundation to fund ultrasound radiation force excitation research. Senior hockey player Lindsey Hjelm and golfer Alex Kolquist were named 2012-13 Student-Athletes of the Year. Associate Professor of Economics and Management Sheng Yang was awarded the Swenson-Bunn Memorial Award for Teaching Excellence. 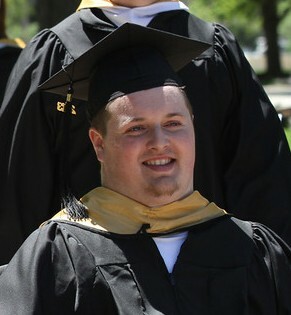 The College’s commencement ceremony took place June 2. English major Julia Tindell spoke, Maple Grove native Brendan Loney earned his degree, and Associate Professor of English Rebecca Fremo received the 2013 Edgar M. Carlson Award for Distinguished Teaching. Jack R. Ohle, the 16th President of Gustavus, announced his retirement effective at the end of the 2013-14 academic year. Pearl Leonard-Rock was hired as Director of Multicultural Programs and the Diversity Center. Professor of History Greg Kaster penned a letter to the editor that was published by The New York Times on July 3. The College hosts a number of camps and summer programs, including the popular Tennis and Life Campus and the Summer Speech Institute. 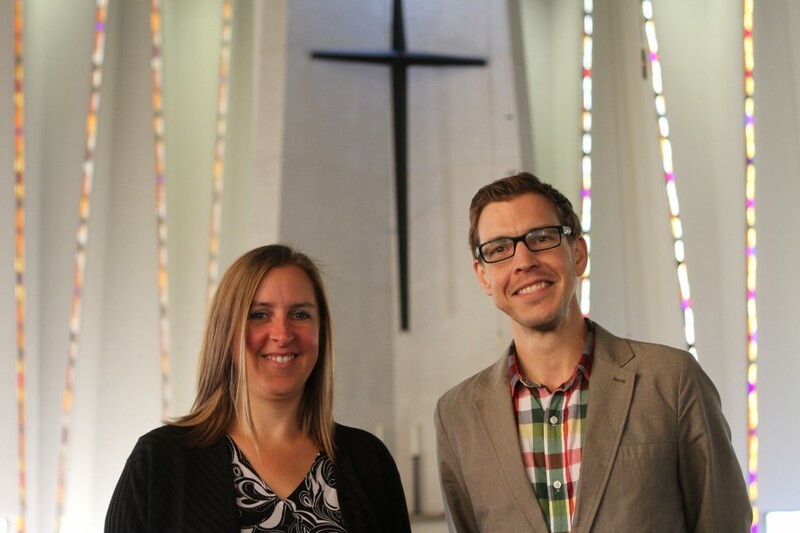 Chaplains Siri C. Erickson and Brian E. Konkol joined the Gustavus community on Aug. 1. Current and Gustavus students performed, directed and produced at the Minnesota Fringe Fesitval. A large number of Gustavus students complete on-campus summer research projects. Gustavus was ranked the 56th best liberal arts college in the country by Washington Monthly magazine. President Ohle announced three new endowed teaching positions on Aug. 28. Approximately 650 first-year students, making up the Class of 2017, arrived on campus on Sept. 3 to begin their four-year journey at Gustavus. The College moved up nine spots to No. 76 in this year’s list of Best National Liberal Arts Colleges put out by U.S. News & World Report. Tori Murden McClure, the author of the 2013 Reading in Common book A Pearl in the Storm, spoke in Christ Chapel on Sept. 19. The College celebrated its Homecoming Weekend Sept. 27-29. The website RateMyProfessors.com published a list of colleges and universities with the best professors and Gustavus was ranked No. 16 in the country. Gustavus dedicated the Christ Chapel Memorial Garden on Sept. 29. Six Gustavus nursing majors complete clinical rotations in Fairbanks and Barrow, Alaska. Alumnus and English professor Matt Rasmussen ’98 is named a finalist for a National Book Award for his debut collection of poems titled Black Aperture. Gustavus was named the 47th best value in the country among liberal arts colleges by Kiplinger’s Personal Finance magazine. The College’s Corpse Flower, affectionately known as “Perry” bloomed on Oct. 31. The men’s soccer team went undefeated in the MIAC and advanced to the NCAA Division III Tournament. President Jack Ohle announces that the College is developing plans to renovate the Folke Bernadotte Memorial Library. The Gustavus Library Associates hosted its 18th biennial fundraiser event, A Royal Affair, on Nov. 16 to support the library’s endowment fund. Native American civil rights leader Clyde Bellecourt spoke at the College on Nov. 11. The College held its annual Give to Gustavus Day on Nov. 13 and raised more than $65,000 for the Gustavus Annual Fund. Dr. Daniel Dewey ’93 received the 2013 Gustavus Adolphus College Association of Congregations and Alumni Service Award in Christ Chapel on Nov. 19. The College’s new comprehensive Wellbeing Initiative is publicly announced. 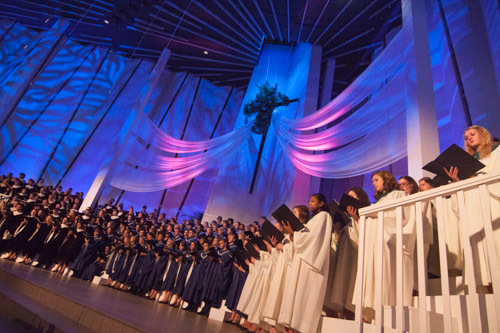 The annual holiday tradition, Christmas in Christ Chapel comes alive Dec. 6-8 thanks to hundreds of college musicians and singers. Sophomore Christina Swenson was crowned the 2013 St. Lucia on Dec. 12. The College announces the establishment of a new endowed professorship for the Gustavus Wind Orchestra in honor of Dr. Douglas Nimmo.